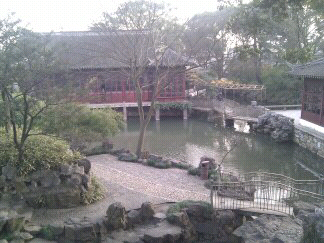 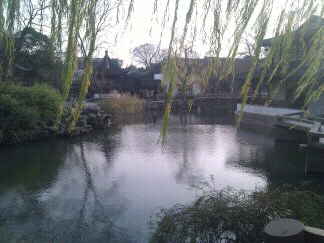 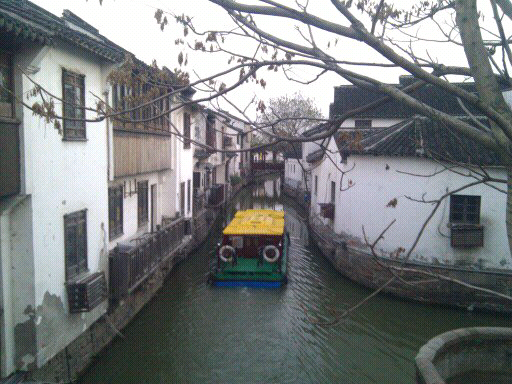 Had a great impression of Suzhou. 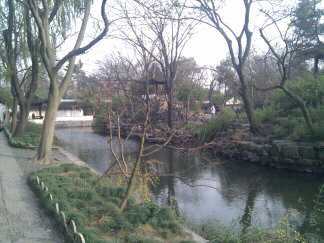 Beautiful gardens and canal. 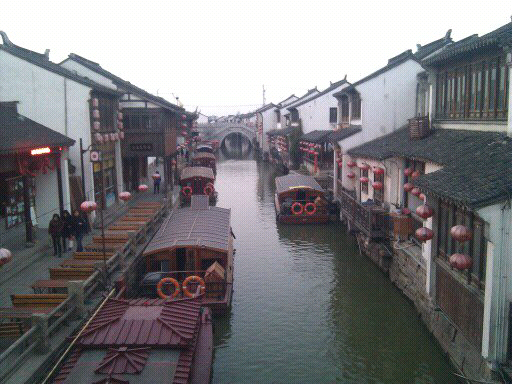 Love the old town feel.